Iron Condors are a Beautiful Thing. 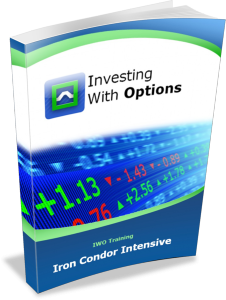 This option strategy allows you to make significant returns with lower capital, and higher odds. 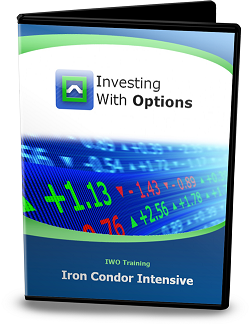 It is also a strategy that is not capital intensive, and has a low-correlation to other trading strategies-- this means you can use iron condors to complement other trading strategies without adding portfolio risk. When not used properly, iron condors can be much riskier than what you think. 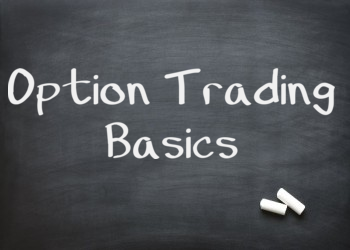 You can't just blindly throw on this trade month after month and expect profits. That may have worked in the past, but after 2008 and the volatility we've experienced, you need to have a much more active role when managing iron condors. That's where this class comes in. The Iron Condor Intensive is a DVD recording of a 2-day class that will take place this Saturday and the next. 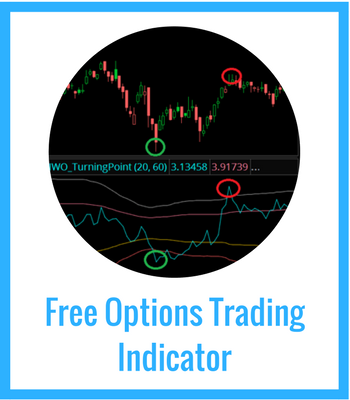 A 50+ page trading manual, including the material discussed in the class as well as past trades taken, examples of adjustments, and an Iron Condor trading template for you to use. The DVD course will sell for an investment of $159. This DVD and training manual will be shipped directly to your doorstep. But here's the catch... the course hasn't taken place yet. So for the LIVE classes, we will have a special pricing of $99. These live classes will take place on January 19th and January 26th at 12PM EST. If you can't make the Saturday classes, there will be makeup sessions where you can watch the recording on the Wednesday after at 7PM EST. You will also receive the physical copy of the course after the recording. This pricing will expire on Thursday, January 17th at 5PM. With this special pricing, you will be part of the LIVE class, where you can directly ask questions about the course. 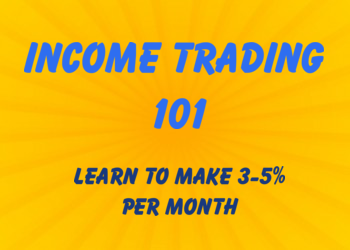 This course is available for a great value, but it is also free for IWO Premium members. So you can save even more by becoming an IWO Premium Member for $79 per month, with no long term committments. 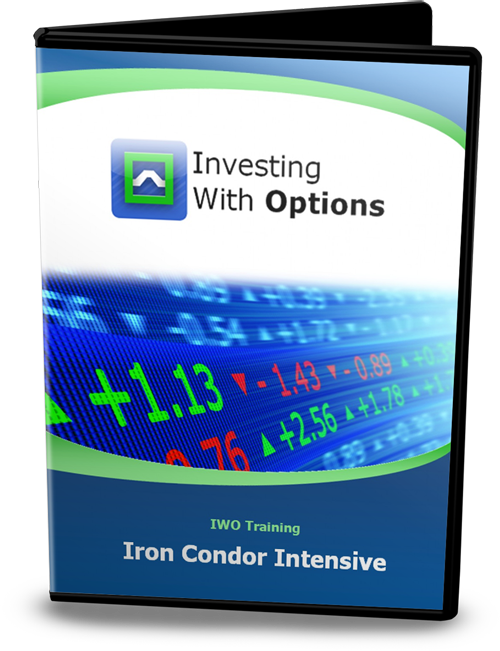 Learning about iron condors is great, but it's better when you can apply it in the real world with a community of other option traders.